Cocoa Butter’s rich formula helps restore the skins natural beauty through nature’s finest moisturizers. 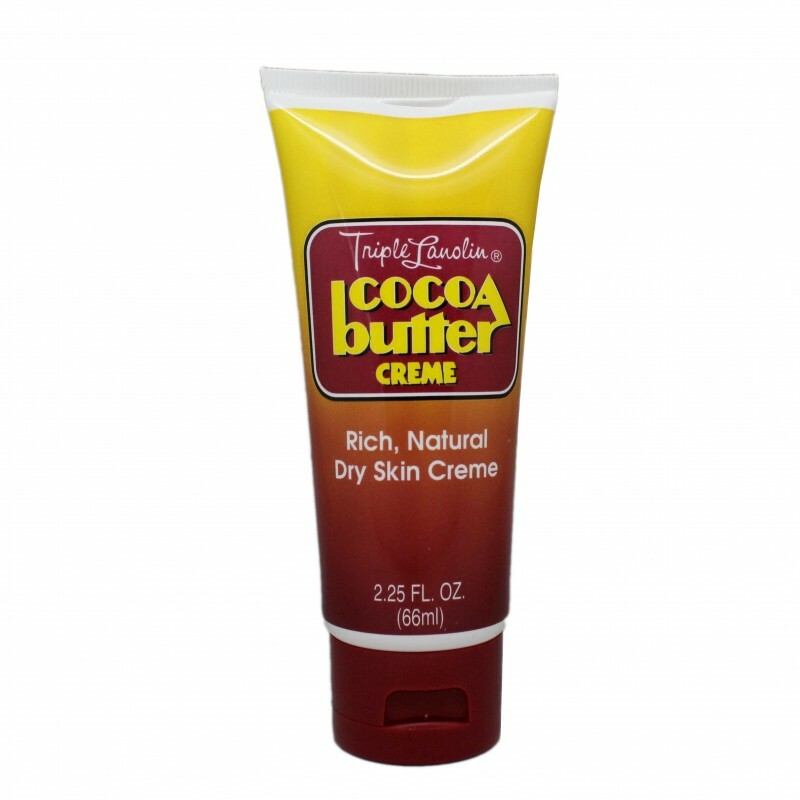 This creamy formula can be smoothed over the skin to enrich and replenish softness. Moisture is locked in with this velvety formula.